Protect your iPhone with the Second Skin cover from Forall Phones. 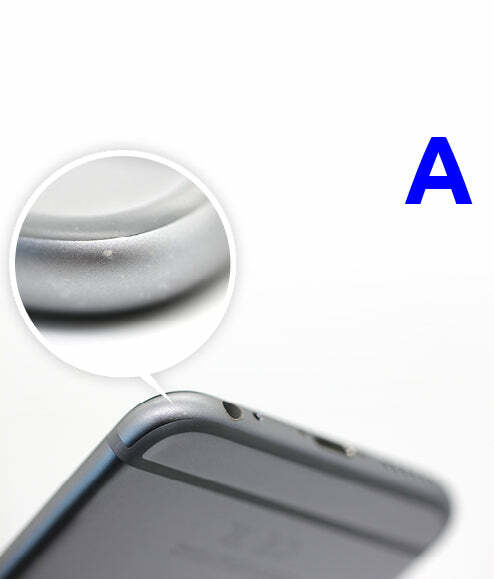 The Second Skin cover is thin and light, maintaining a high level of protection for your iPhone. It is resistant to scratches, drops, and allows easy access to all ports and functions. Easy acess to buttons and functionalities.